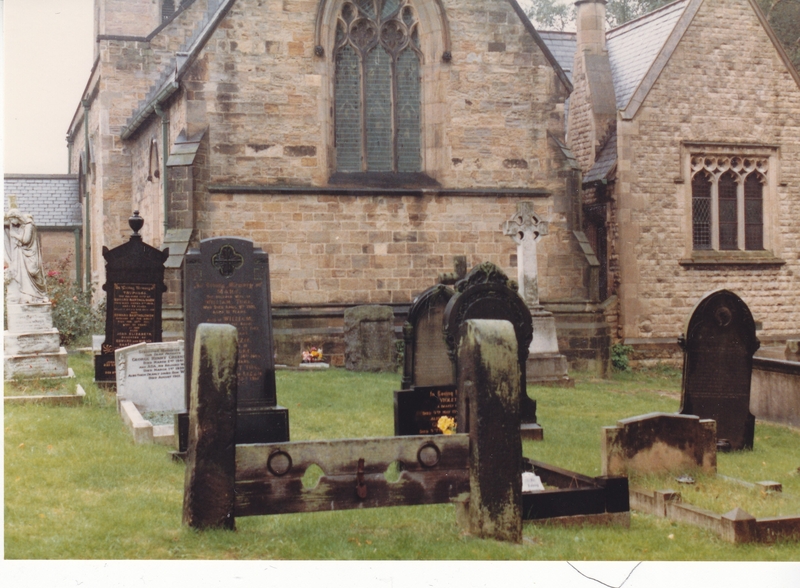 Killamarsh Stocks in St Giles Church Yard. Photo taken September 1987. Courtesy of Glen Rigby, Vancouver, Canada. I can remember the stocks.are they still their.